Just a quick one for anyone who is interested in car setup and the engineering principles involved with it. There is an excellent series of relatively short videos on youtube which explain in plain english the engineering principles which are involved. 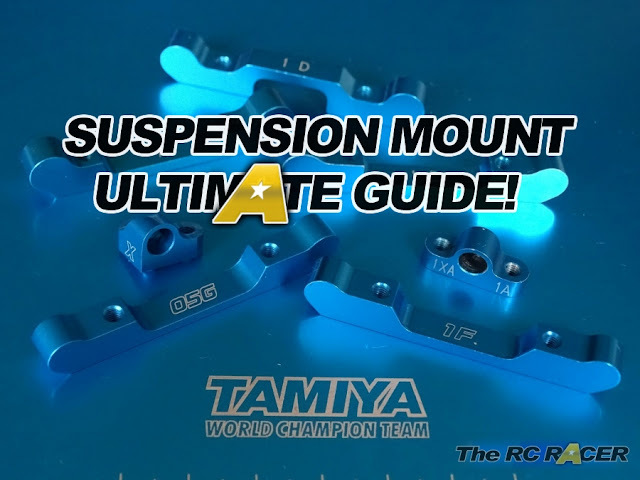 Below is the playlist on car suspension and suspension geometry (if the playlist doesn't work click the image above), it's a great place to start if you are just getting into this kind of thing but also interesting if you are already knowledgeable on the subject. 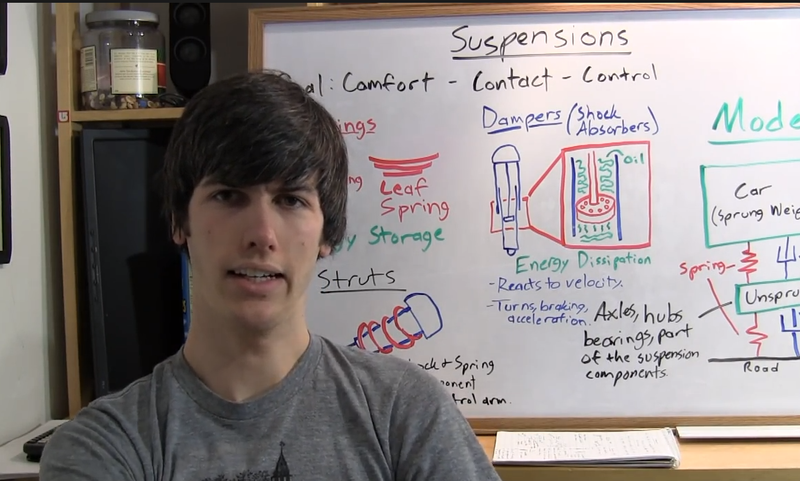 Many thanks to Engineering Explained for putting these videos together. Do you have any videos like this that you'd recommend? Let us know in the comments section below.